Do you need a dependable concrete contractor? Are you looking for excellent equipment repair services? Turn to Capitol Drilling and Sawing in Elizabethtown, KY. Since 1982, we have been providing our services to residential, commercial, and industrial contractors throughout Kentucky and neighboring states. We have maintained our solid reputation in the industry by being reliable, creative, and responsive. For us, our workers are our most valuable asset. This is why we bring you properly trained professionals who have superior technical skills required to deliver safe, high-quality drilling and sawing services. Call us today to see how we can help you with your project! Our equipment at Capitol Drilling and Sawing has the ability to drill up to 48-inch diameter holes through virtually any concrete wall or floor. We have wall saws which can cut through up to 24-inch thick walls (from one side) and flat/slabs saws which can cut up to 24-inch concrete floors. 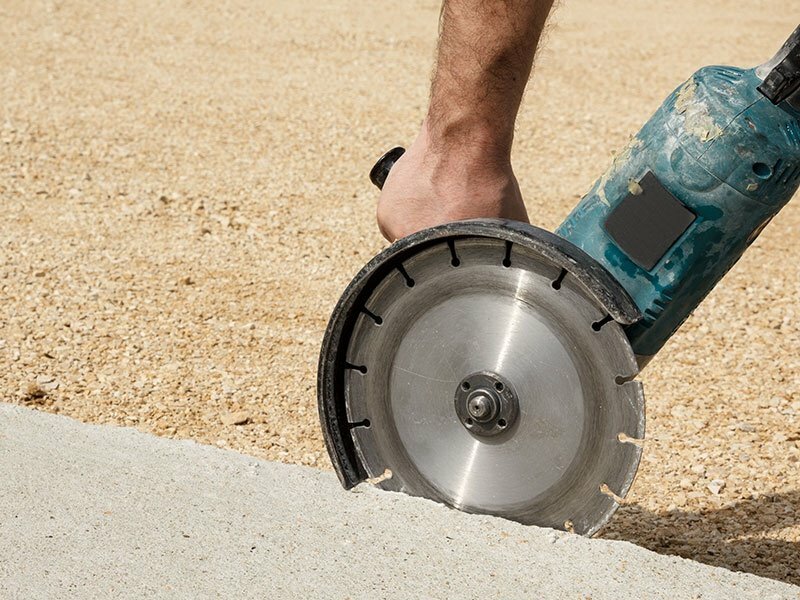 Our diamond-encrusted wire saw can cut through almost any thickness of concrete, and we can diamond-grind rough floor surfaces to smooth in no time at all. We are still compiling customer testimonials about our concrete company and our services. Please view this page again soon for updates. Meanwhile, you can read more about our concrete services by browsing through this website. 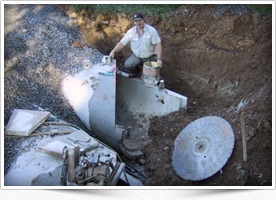 Entrust all your needs in concrete services and equipment repair to Capitol Drilling and Sawing. Call us when you need to get the job done right. Feel free to reach out to us to learn more about our concrete company and services. Our competent staff members will walk you through our process. We look forward to working with you!